Cyber Insurance Underwriters Save You Time and Money. Find Out How. In 2017, insurance premiums topped $1.2 trillion, with cyber insurance making up an increasing share of the total. 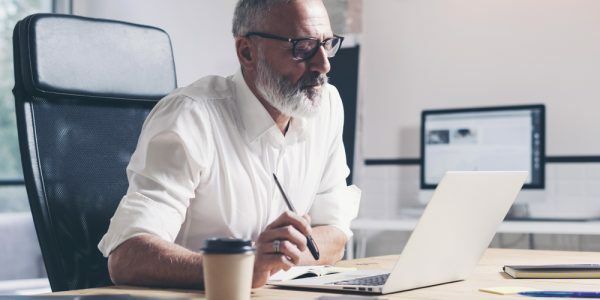 It’s no surprise that 80% of insurers consider cyber to be a major area for future growth, and cyber insurance underwriters like the experts at ProWriters are an important part of that process. Underwriters save you both time and money, making your job easier. And the right underwriting partner will go even further by giving you access to the top cyber insurance carriers and products on the market. How Does a Cyber Insurance Underwriter Benefit You? Underwriting is a unique component of the insurance industry, and taking advantage of professional underwriting services streamlines the cyber insurance underwriting process, saving you a significant amount of time and money. Cyber insurance underwriters like the professionals at ProWriters are experienced in the ever-changing risks associated with cyber coverages. Underwriters use their specialized knowledge to limit exposures and protect insurance agents and brokers—maximizing the benefits by making optimized policy recommendations. 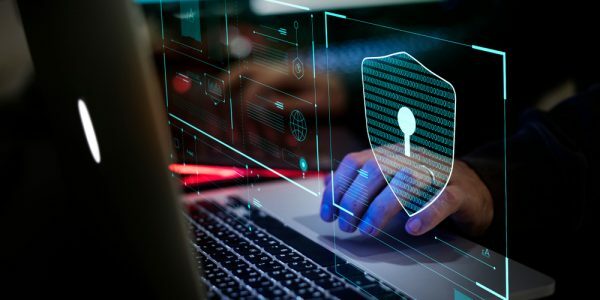 As cyber insurance products continue to change with a rapidly evolving industry, many insurance brokers, agents, and companies are seeing the benefits of finding an expert partner in the cyber insurance underwriting process. At the same time, underwriting talent is becoming harder to find; by some estimates, there is a 40 to 50% shortage in North America alone. The underwriting talent at ProWriters is backed by decades of experience—and here’s how those services can help you. Partnering with a cyber insurance underwriter saves you from having to handle the entire cyber insurance underwriting process in-house. This means you don’t take on the training and staffing costs associated with underwriting, and that’s better for your business and your bottom line. But underwriters, like the team at ProWriters, do more than save you upfront costs. 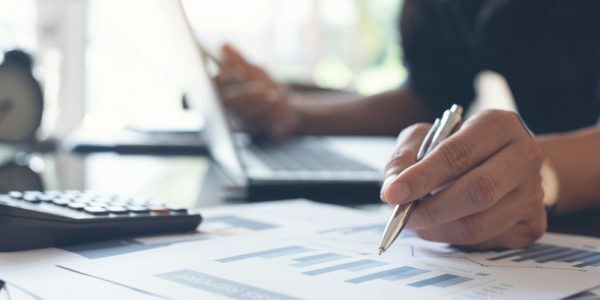 According to a report from Deloitte Financial Services, underwriters can be the difference between 10% and 20% annual growth for insurance providers. In short, underwriters actively work to increase your profits through specialized methods developed over years of experience. By design, underwriters specialize in protecting insurance agents, brokers, and companies from non-profitable business opportunities. Underwriters have unique knowledge of risks and exposures and use years of experience to finely hone their skills. As the World Bank Group explains in its Primer Series on Insurance, underwriting is “an art and not a science.” Underwriters have a unique ability to find risk-management-oriented solutions that limit exposure and grow your revenue. Hiring an experienced cyber insurance underwriter is good for business; and the professionals at ProWriters can help benefit yours with the institutional knowledge that comes from our 20 years in the industry. The cyber insurance underwriting process requires a significant dedication of resources. 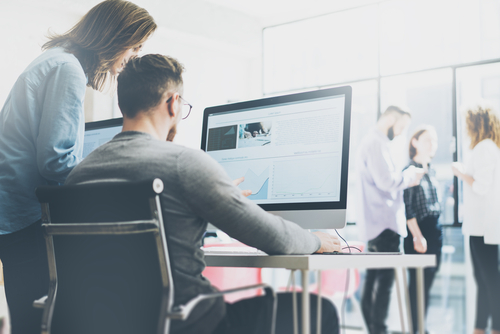 By finding a qualified cyber insurance underwriter, all of the analytics with respect to risk assessment and policy placement can be handled separately, freeing up resources to focus on high-level tasks like client retention. In fact, hiring a cyber insurance underwriter can help with directly client retention, as research shows there is a proven and demonstrable link between underwriting and client retention. While many tend to focus on client acquisition, client retention cannot be ignored, as it’s much less expensive to retain clients than acquire new ones. According to research from Harvard Business Review, acquiring a new customer is between five and 25 times more expensive than retaining a customer you already have. This absolutely affects your revenue; data from Frederick Reichheld of Bain & Company demonstrates that an increase in customer retention rates of just 5% increases profitability by 25% to 95%. Cyber insurance underwriters help you consistently capture revenue by improving client retention. It’s just one of the reasons insurance brokers choose ProWriters to boost their business and their bottom line. When you partner with a cyber insurance underwriter, you get more than just the baseline underwriting services. ProWriters offers unrivaled access to a network of top-rated and trusted insurance carriers. Cyber insurance underwriters leverage their relationships to give insurance brokers access to new markets and the best-value cyber insurance options available. Increased access to these benefits is one of the top reasons brokers cite when they decide to partner with a cyber insurance underwriter. Hiring a cyber insurance underwriter comes with a long list of benefits. It saves brokers time and money, increases their profitability, improves their client retention, and offers competitive access. The only question left is: why wait? To learn more about ProWriters’ industry-leading underwriting services, connect with an expert today.